Get Localization is a company with a long background in mobile development. Actually we first started Get Localization as a side project to support our own product localization. In total, we have tens of years of experience on both mobile development and localization. There’s a lot of discussion in communities about situation of indie developers. Some people are offering localization and translation as a “turnkey solution” for high downloads. 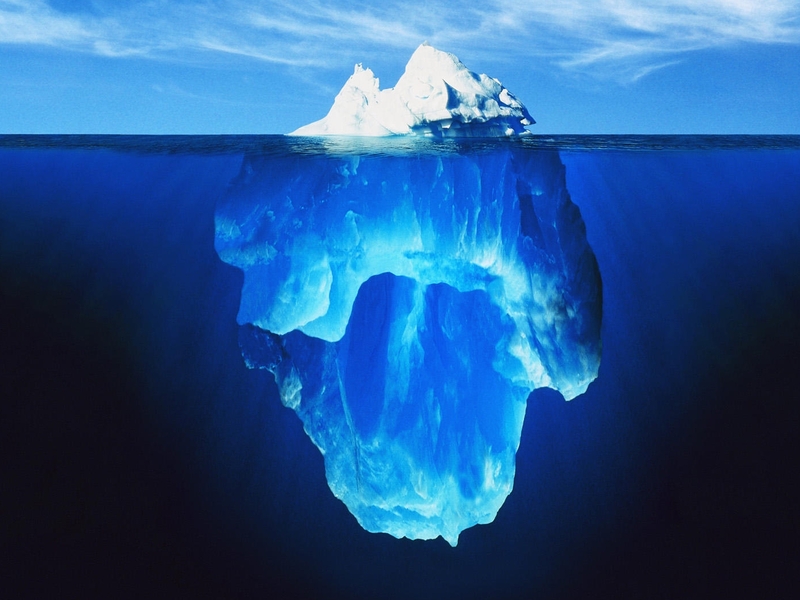 We want to make it clear that localization is not a silver bullet to success. If you localize your moderate app, it still will be a moderate app. But it’s also good to understand that your amazing app will be an utter crap app if it’s localized badly. Why is that? First of all, people often think localization is a marketing effort. Well sometimes it is but it’s not the full story. It’s about making your application’s user experience (UX) better. It’s like optimizing taps and clicks to achieve a smoother experience for the user. If your app is localized badly, it is hard for the user to navigate through it. When it’s localized well, your app feels much easier to use. This means that if you decide to localize, you need to commit to it and consider it as a long-term investment. But is it worth it? You can experience this yourself. Ask your friend to turn your phone language to Chinese or Japanese and try to navigate to switch the language back. Not so easy? Well that is how majority of people feel when they download your app in plain English. As a developer you are supposed to make your users feel good so they recommend your app to their friends. This is why you localize your apps, to provide best possible experience to your users. In this business, return on investment unfortunately doesn’t come instantly. There is no such silver bullet. It just requires a lot of hard work – sometimes years – to be an overnight success. Get Localization provides a professional translation and crowdsourcing services for developers and lean content creators. Check our software! Today we would like to tell you about a client that is especially dear to us. Since 2011 Plan Finland has been using Get Localization to coordinate their voluntary translation work. We actually started our relationship by offering them a slightly different service, but soon discovered together with the folks at Plan that the best solution for them is to use Get Localization to coordinate all translation activities of their volunteer translators. Q1. Tell us about Plan! 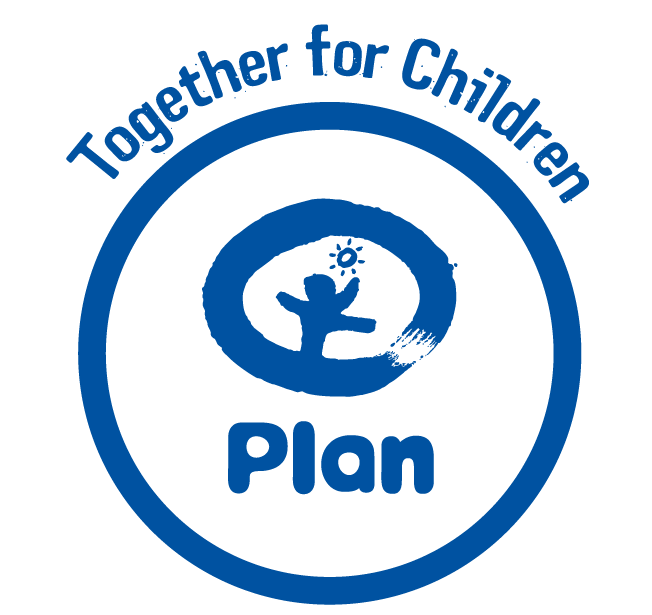 Plan is an international development organization promoting children’s rights. Plan has been operating in Finland since 1998. Plan International was founded in 1937. Today, around 30,000 people in Finland support our work. Plan is the largest organization practicing child sponsorship in Finland. Plan has no religious or political affiliations. Plan International works in 69 countries and runs development programs in 50 countries. There are fundraising national offices in 22 countries. In Plan’s world, human rights are respected and children realize their full potential as members of society. In addition to development projects and child sponsorship in developing countries, we also work on a national level in Finland, focus on corporate partnerships, advocacy work and communication. Q2. Please tell us about yourself. My name is Lotta Kallio and I work as a Sponsorship communications coordinator here at Plan Finland. I oversee the correspondence between our Finnish sponsors and sponsored children around the world. I also coordinate our office and translation volunteer workers. Q3. How are you using Get Localization? I’ve found that Get Localization is a very effective way to coordinate translation work to our volunteers. Documents are mainly Plan’s reports of sponsored children’s communities, overviews, annual reports, area updates etc. and the translation languages are English and Finnish at the moment. Get Localization provides a great way for our volunteers to do work from home, it’s easy to access and user friendly. Also, the translation memory is a great feature when the documents have similarities in structure. Loading the documents is simple to and from the program. Q4. Do you have translation tips or best practices you would like to share with other NGOs? Our volunteers have been very pleased with this program. Because the documents are “cut” in smaller fragments, a person can translate a few lines at the time so there’s no pressure of having to translate a whole document in a certain timeframe. I’ve found that this encourages our volunteers to do more translation work than via e-mail. We want to thank Lotta for taking the time to inform our readers about Plan and their experiences with Get Localization! It’s our pleasure to help. To all our readers, please check out the Plan website. Maybe it could be something for you too? If you want to know about other ways the localization and translation industry is giving back to society, you can check out Translators Without Borders. We had a couple of hectic days of Slush last week. Once again, it was a great experience. Big thanks to the folks at Startup Sauna, Aaltoes and everybody else who was involved in the organization of the event! There was a lot more of everything than in the previous year: more visitors, more start-ups, the Jolla launch and more publicity for the whole event. One thing that surprised me (positively!) was how much more knowledgeable the start-ups were about localization this year. Last year many companies hadn’t thought about localization at all, but this year that was the other way around. Most people we talked to were already doing something or seriously considering it. All services were available in English, but many were also starting out with at least languages of the nearby markets. Great to hear! That is not only good news for localization services like ours, but also for the development companies themselves. Localization is not something you shouldn’t start doing before your application or service has been around for a couple of years. No, it’s something you can start doing from the beginning, or that you should at least take into account straight from the start, when you start producing code for your application. By the way: If you are wondering, why the conference is called ‘Slush’, do check out this weather prognosis for Finnish cities from a week ago. Not much sun there! Target language doesn’t yet have an established terminology and you want to know what kind of terminology people actually use in their everyday life when using your product. Your application has a large and active user base and you know they want to help you with your product. You want to engage your users and have them develop the product with you. With an active and large crowd you are able to produce large amounts of text in a short time. You might easily get several people working on one language at the same time, continually improving each others texts and producing new translations. You can also let the crowd agree on translations for new terms and concepts, so that you can be sure the application will speak the users’ language. This does not mean that a professional translator could not capture those terms, but the professional translator might not represent the target group geographically or demographically, which might lead to something else than the desired tone. You want to be as sure as possible that e.g. all grammatical and punctuation errors are gone. You might have defined some style guidelines (maybe even a style guide) and want to check that the translations adhere to these. Your crowd is not big enough or you don’t know it well enough yet, so that you would feel comfortable relying completely on the quality of their output. How do I know if a combination of crowdsourced translation and professional editing fits my localization needs? First you should ask yourself if you want to crowdsource. That decision should be determined e.g. by your revenue model, user base and content type. If the answer is yes, then take a look at the above listed reasons for having professionals give a finishing touch. If one or more of them apply to you, adding that phase is worth considering.